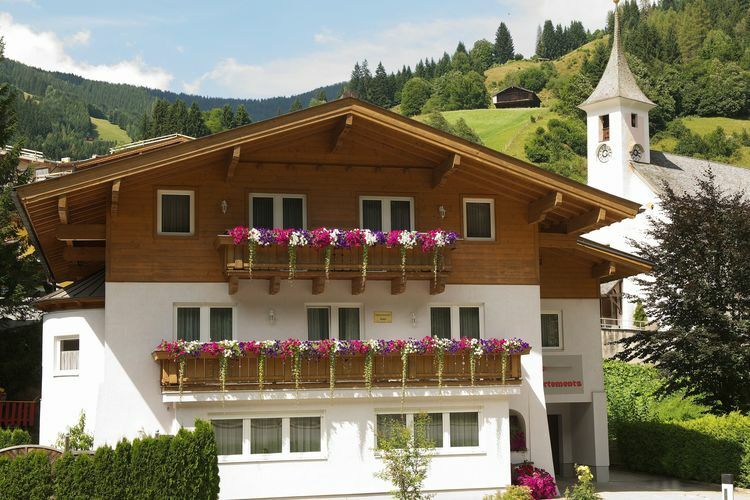 Saalbach-Hinterglemm Book Online self catering holiday rentals & vacations abroad throughout popular destinations in UK Europe and Worldwide. 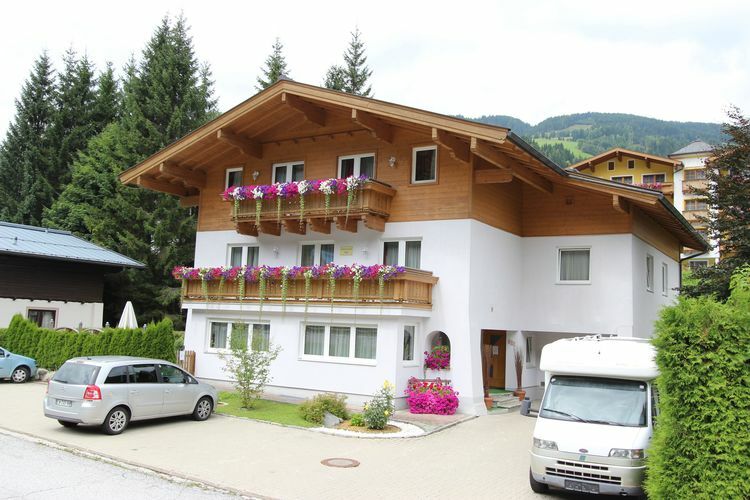 There are 92 Holiday Homes in Saalbach-Hinterglemm Austria - to see the other holiday rentals please use the page selector. 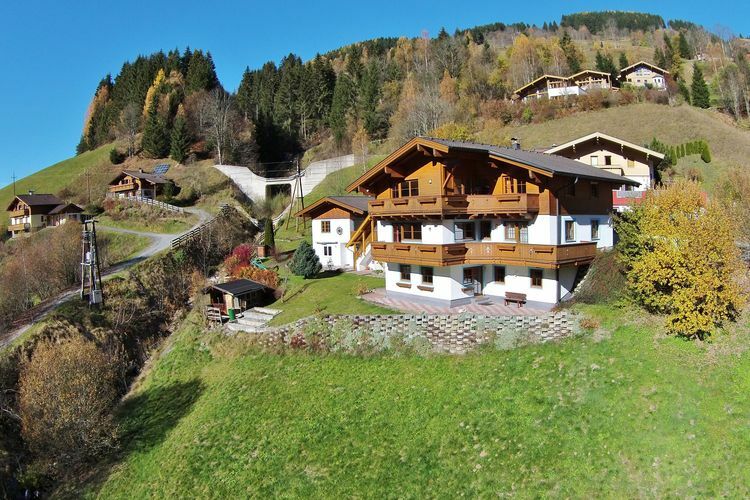 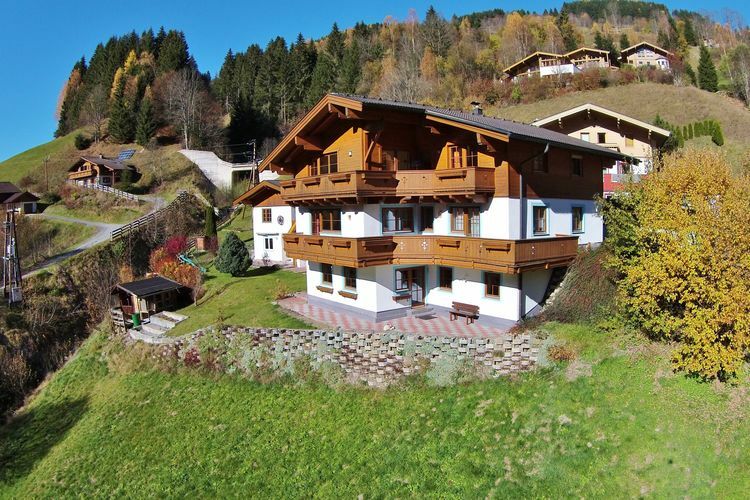 A wonderfully cosy, charming holiday home near Saalbach-Hinterglemm. 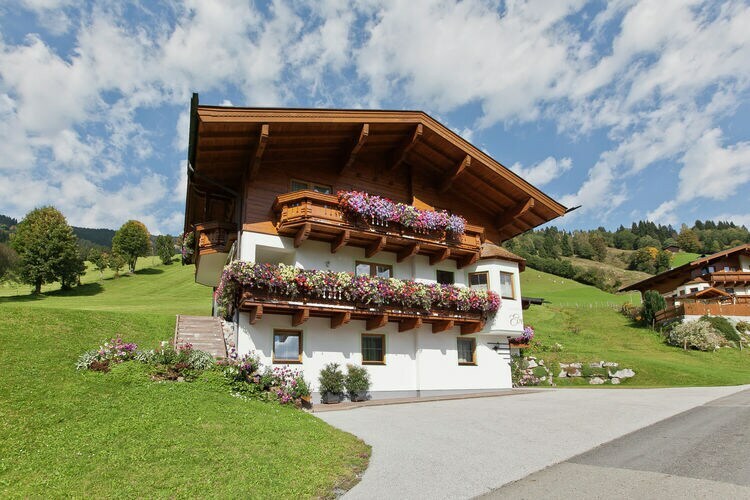 Your holiday residence is located in the idyllic and famous village of Hinterglemm on the sunny side of the Glemm Valley. 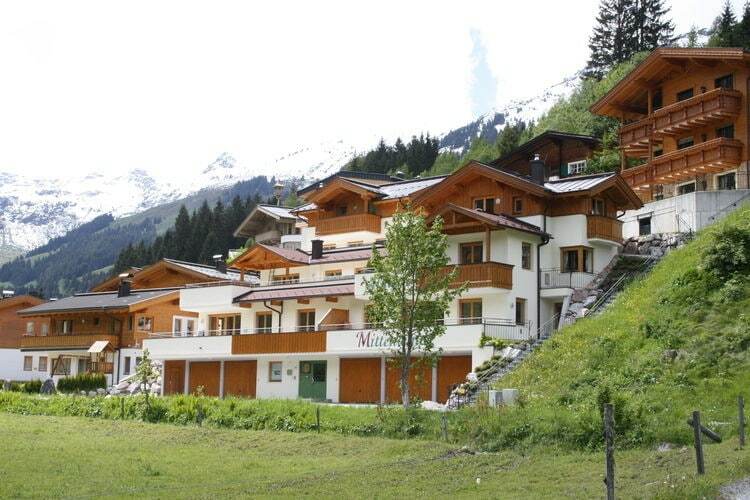 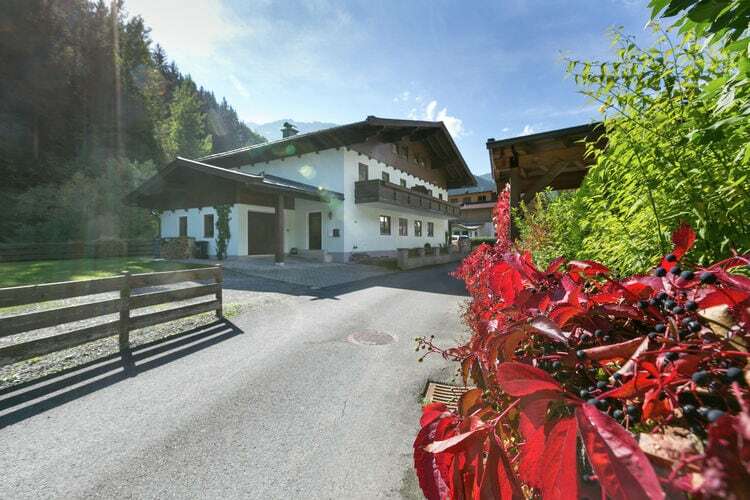 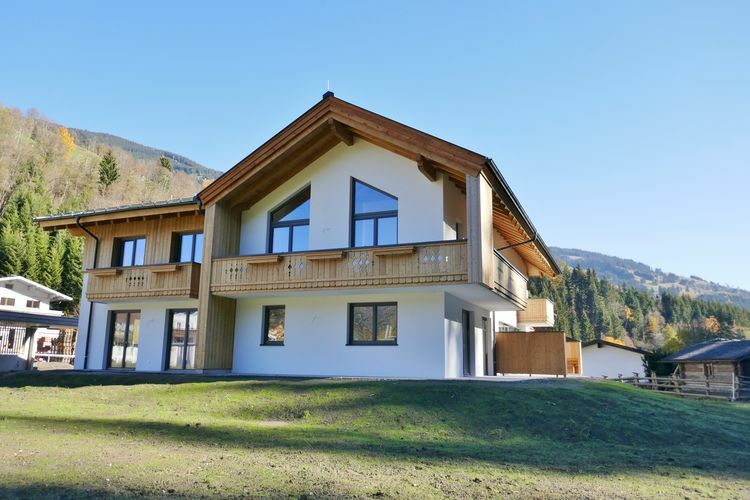 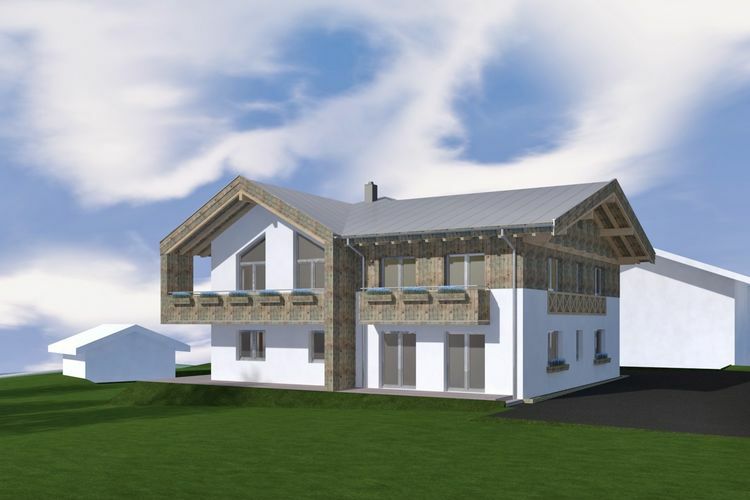 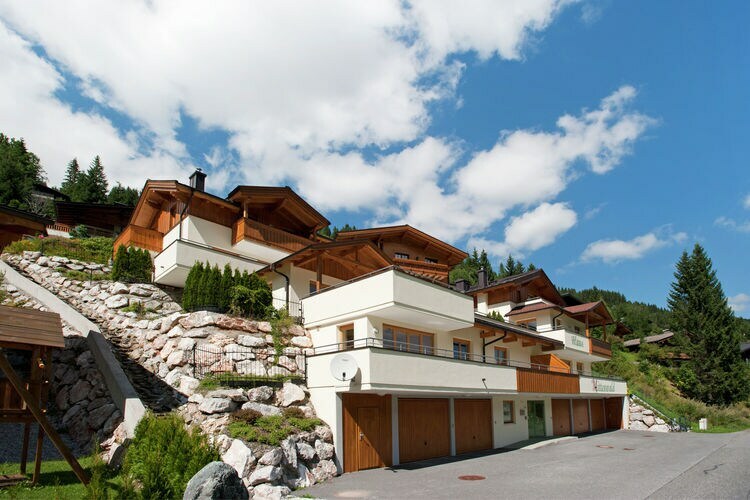 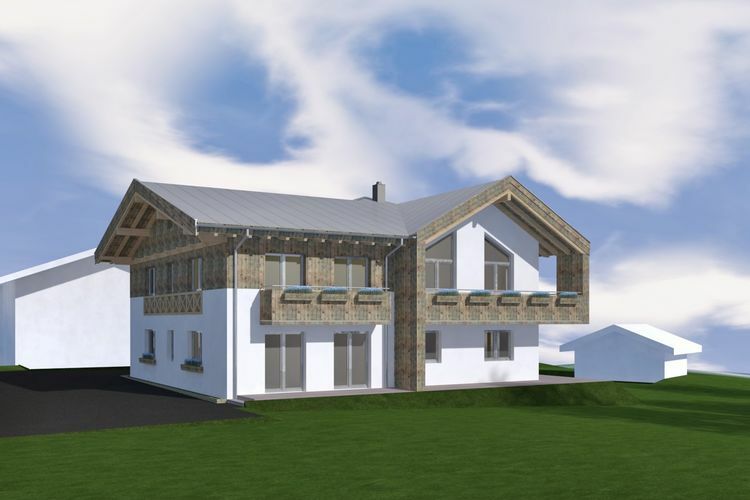 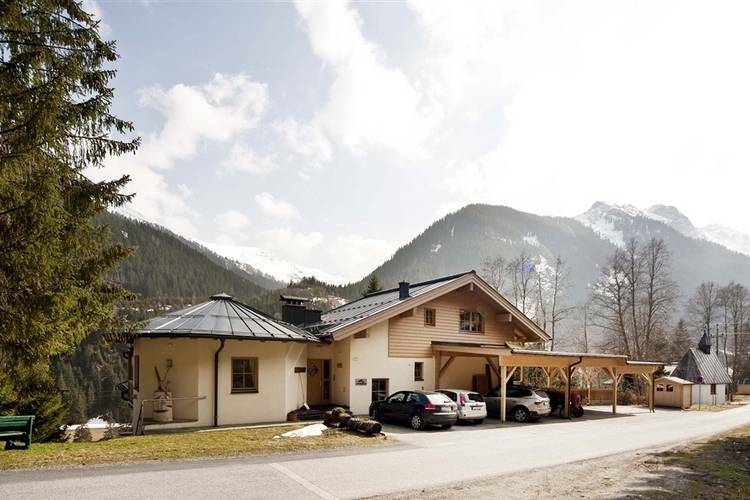 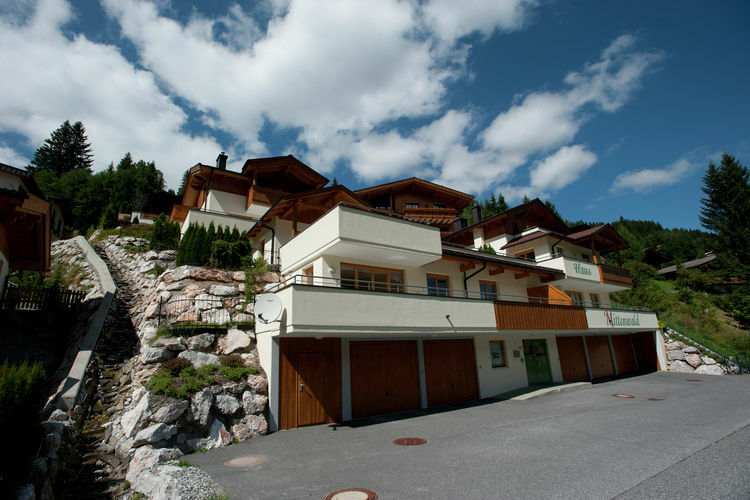 Very spacious and luxurious holiday home with idyllic location in the Glemmtal. 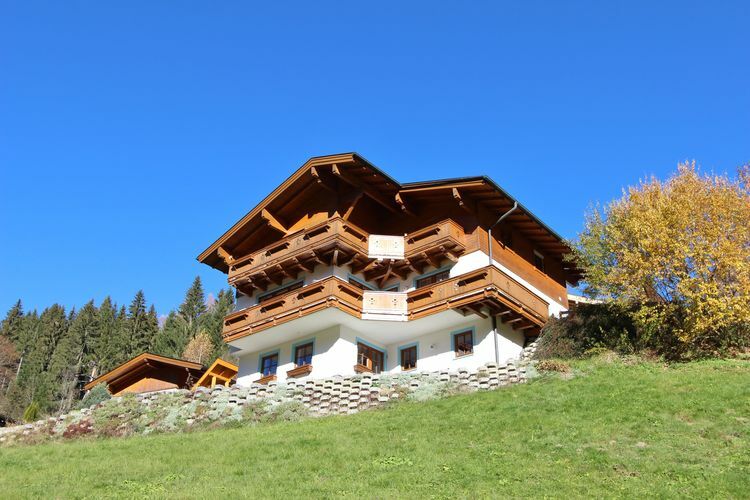 Tastefully and luxuriously decorated holiday home with terrace and stunning view. 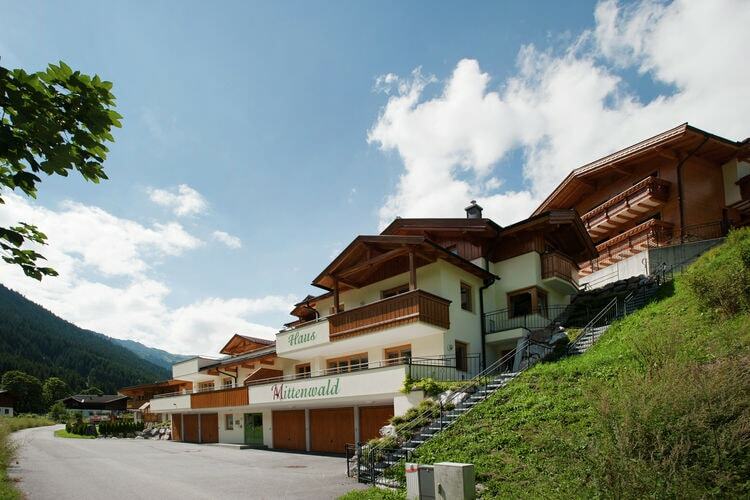 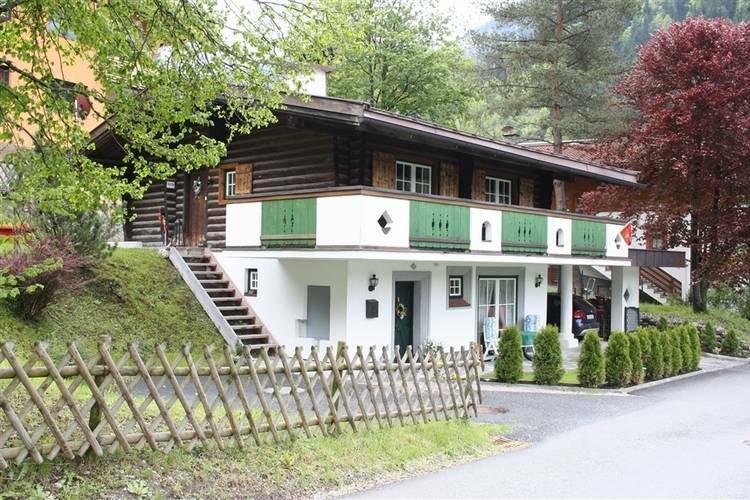 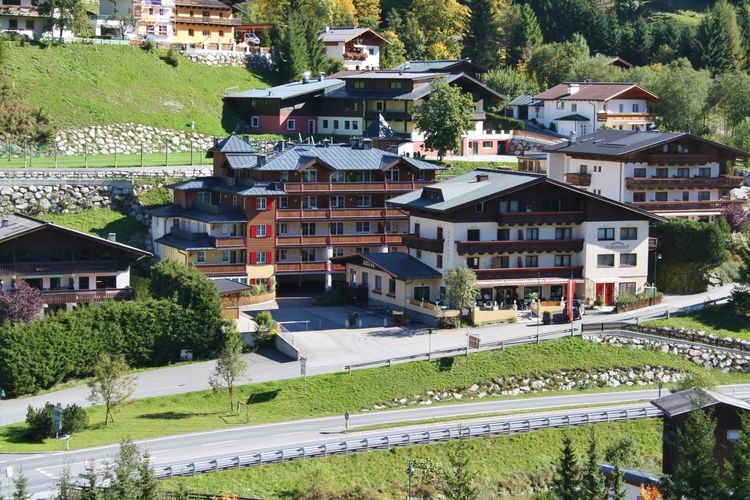 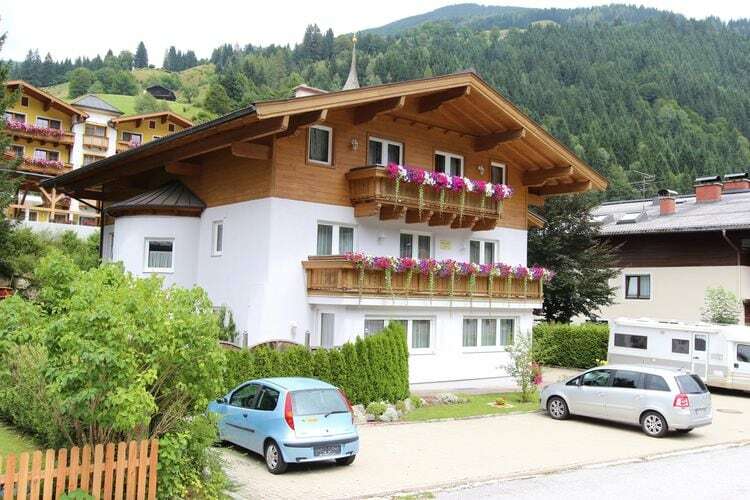 Spacious apartment close to Saalbach-Hinterglemm-Leogang. 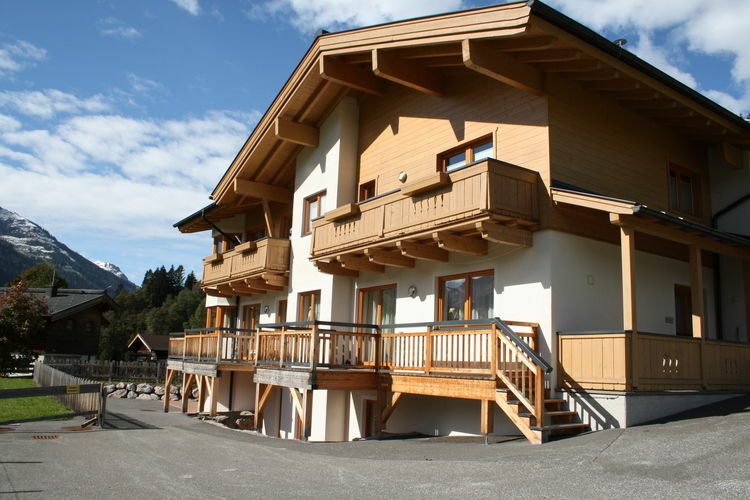 Spacious holiday home for 8 persons directly on the slopes and near the charming centre. 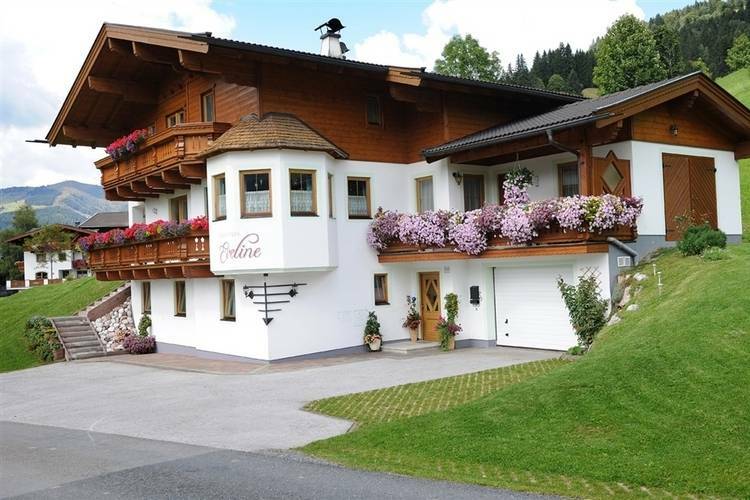 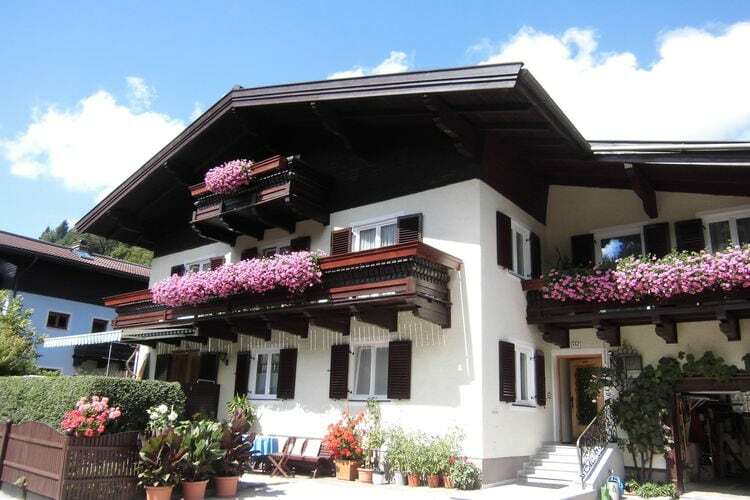 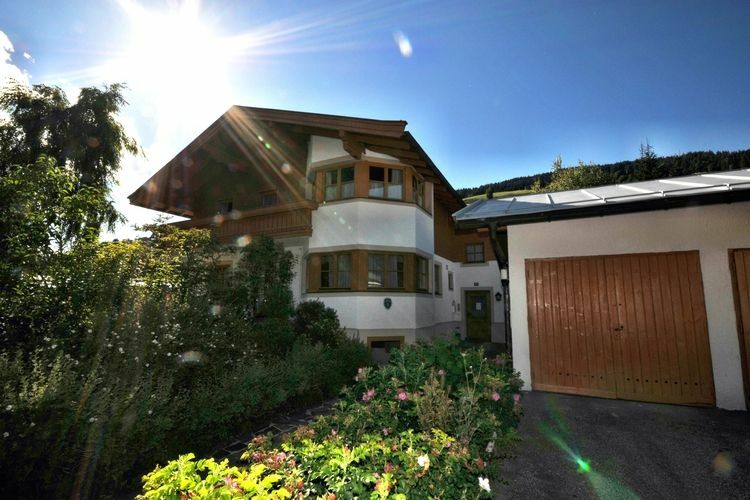 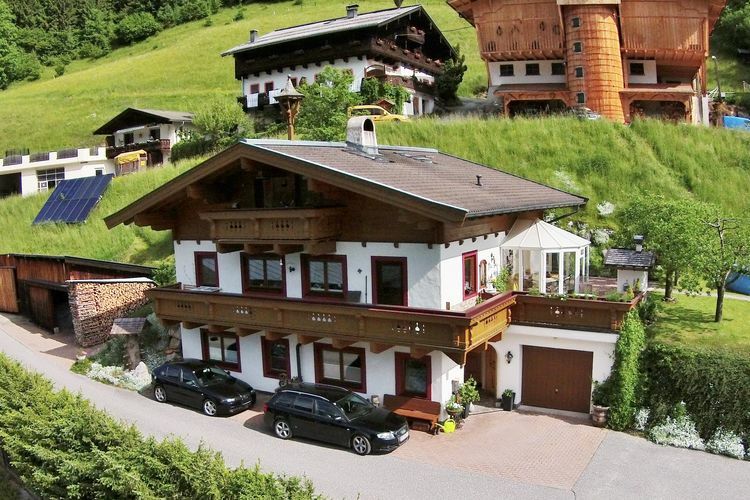 Charming holiday residence in famous Saalbach Hinterglemm.